Offers more than 40 courses for beginners to advanced students. 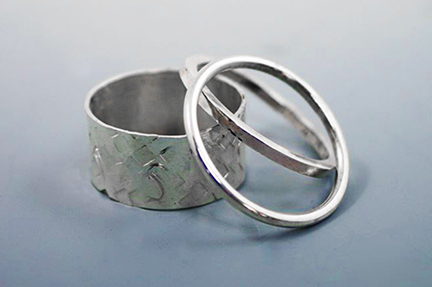 Private classes are available and a collaborative studio space for jewelers is available to rent. Argentium coppersmithing stone setting CAD design casting wire wrapping and courses for beginners intermediates and masters.